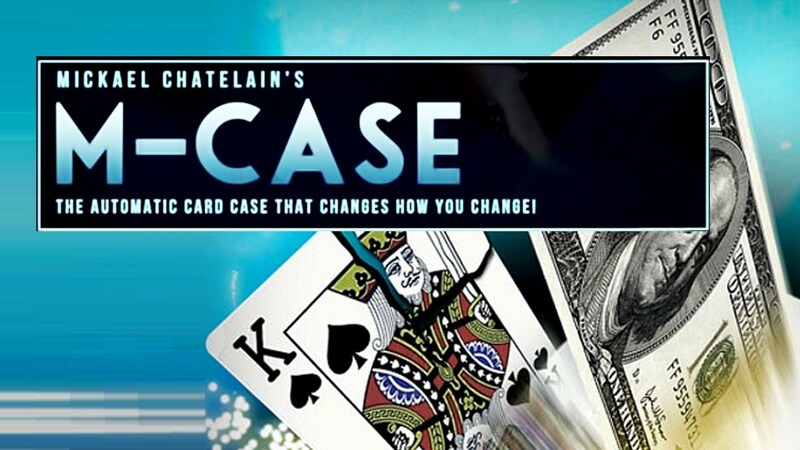 The famous M'Case created by Michael Chatelain and used by David Stone in his new lecture ! Available only in Red Bicycle Cases. 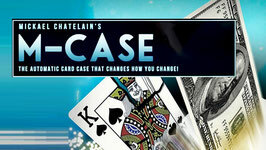 You will find no fewer than 16 ideas explained in detail on the video link with your M-Case.